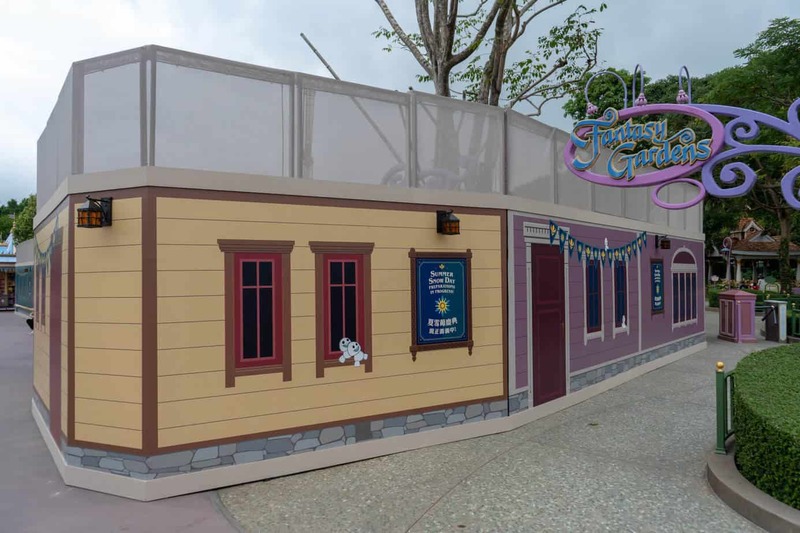 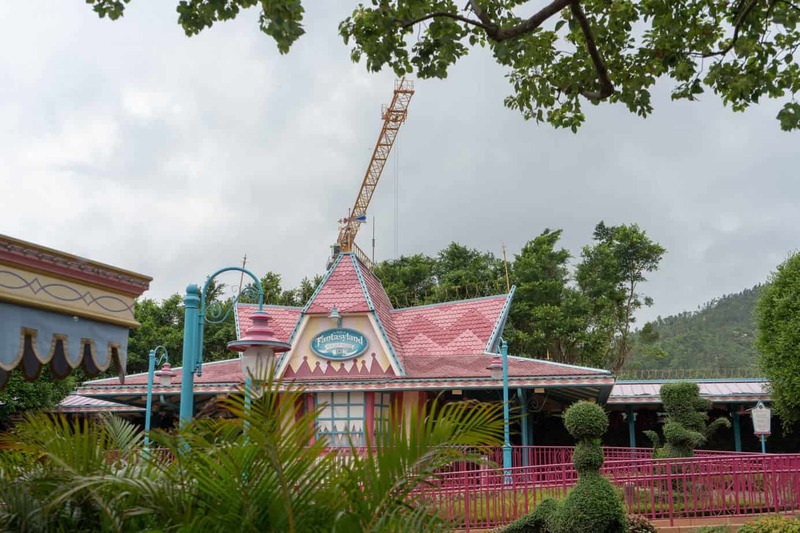 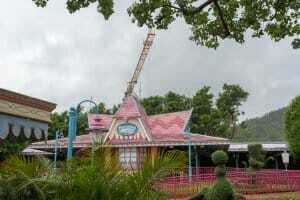 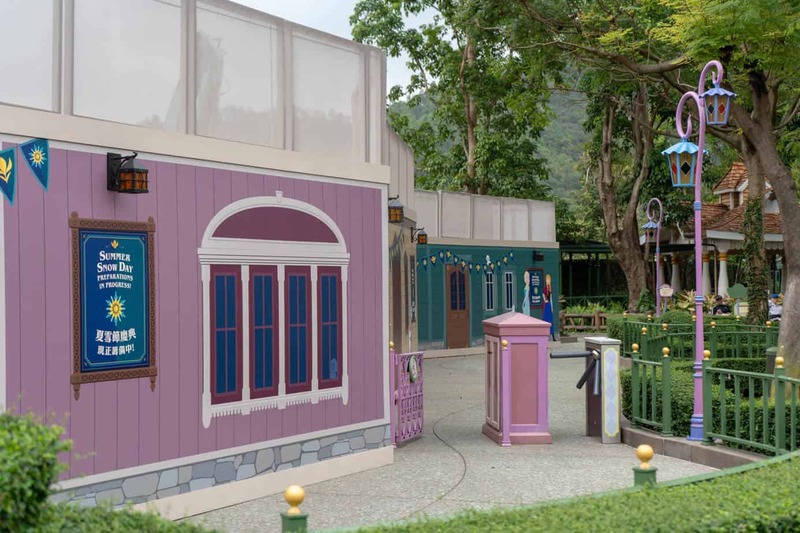 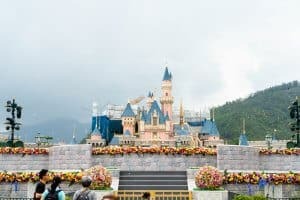 Hong Kong Disneyland is in the middle of their multi-year expansion with exciting new attractions and additions coming to the Park! 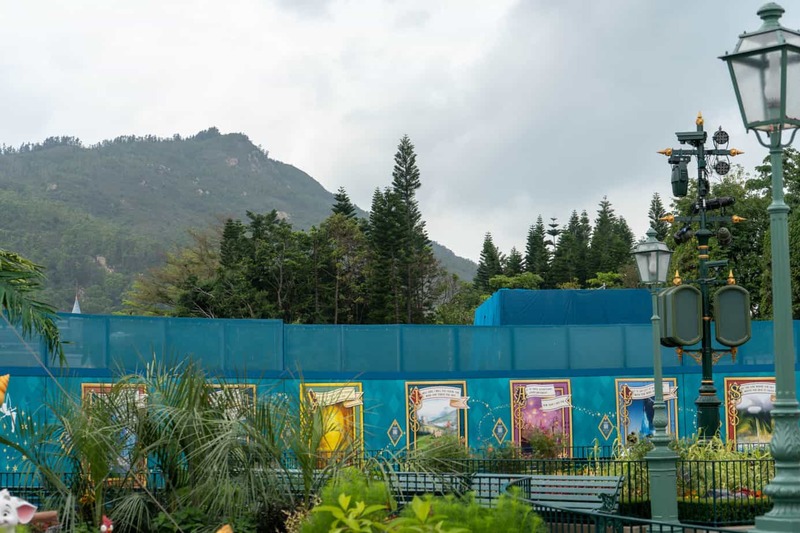 “Ant-Man and the Wasp: Nano Battle!” opens March 31, 2019, while the castle construction and Frozen Land are still a few years away. 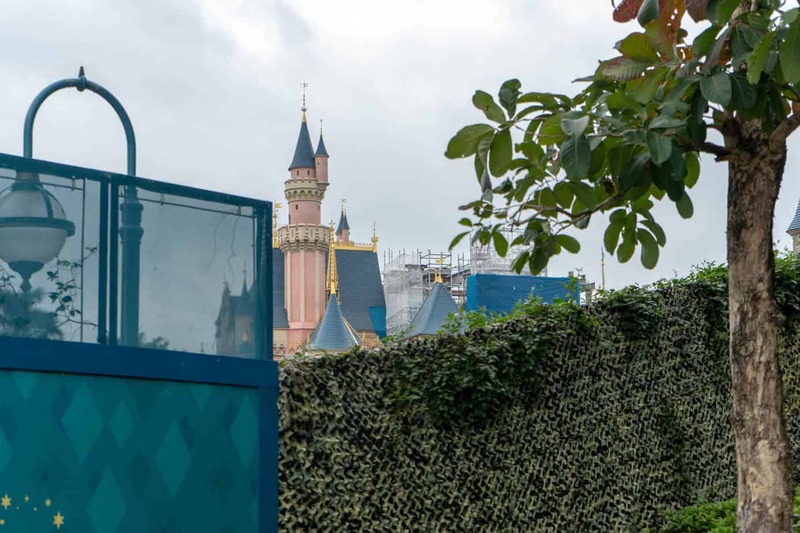 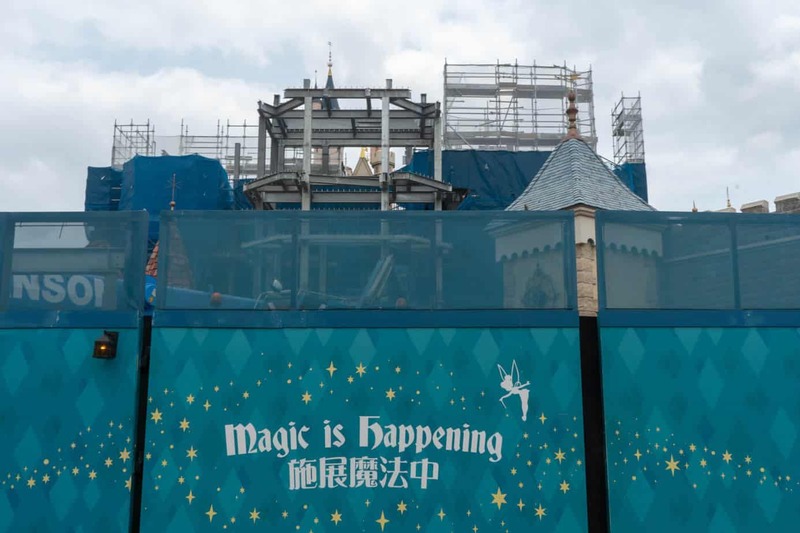 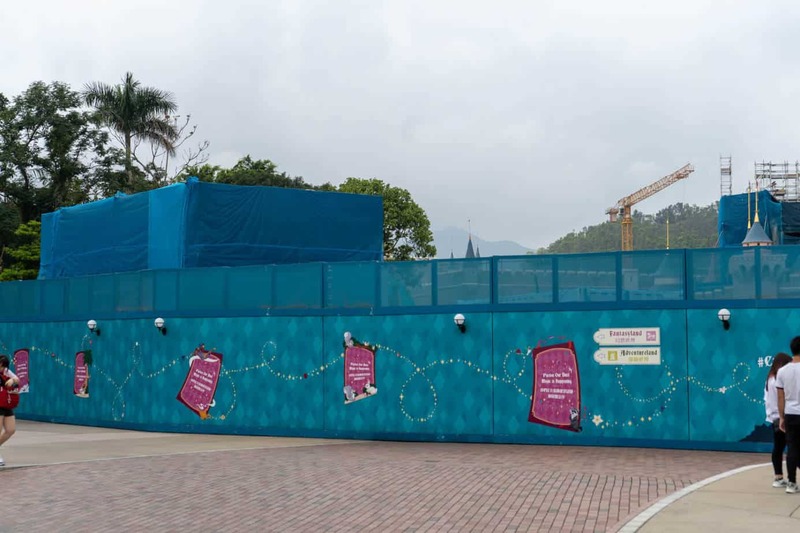 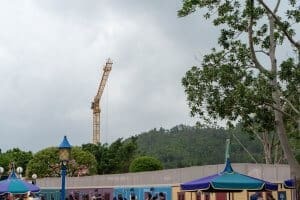 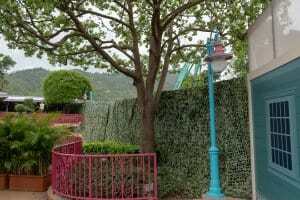 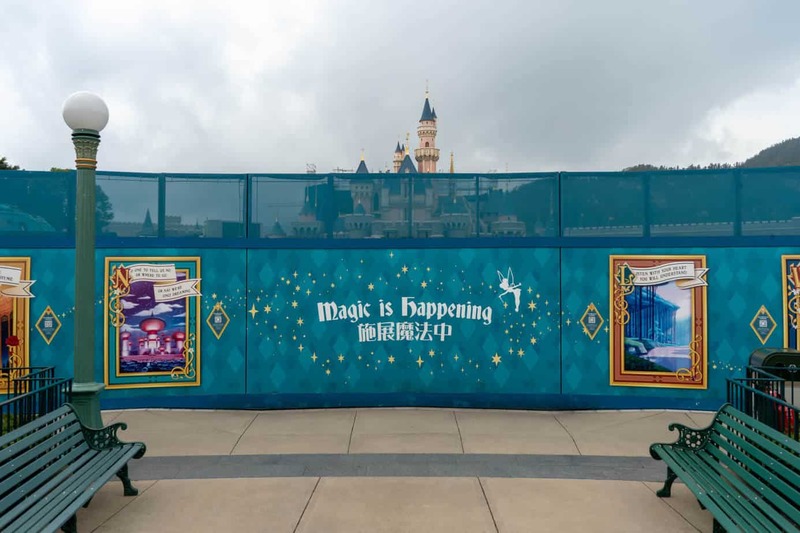 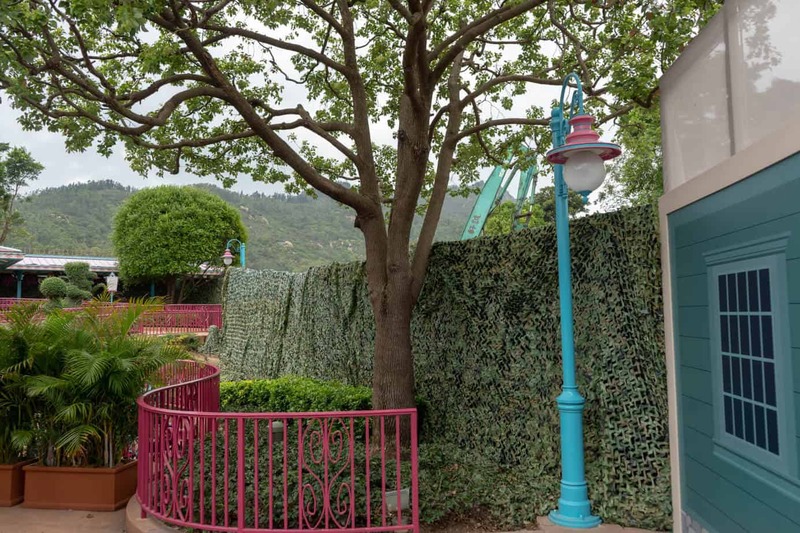 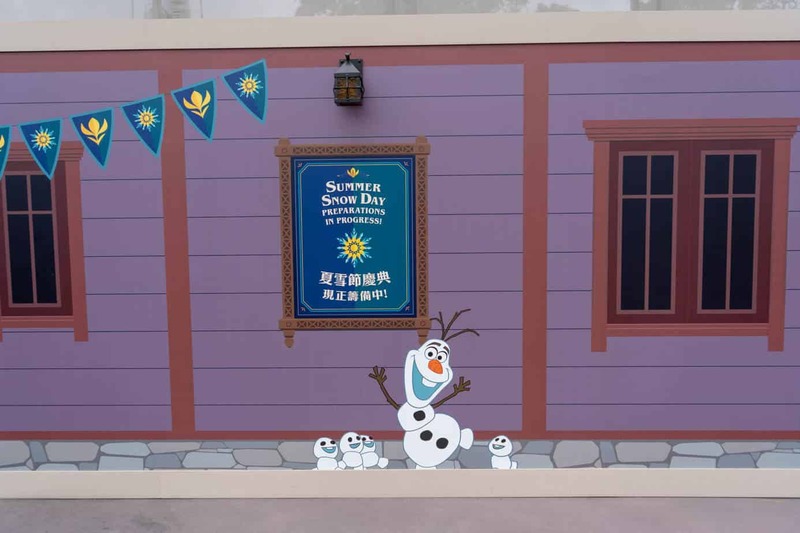 Here’s a construction photo update for both the Castle transformation and Frozen Land at Hong Kong Disneyland for spring 2019 (taken March 28). 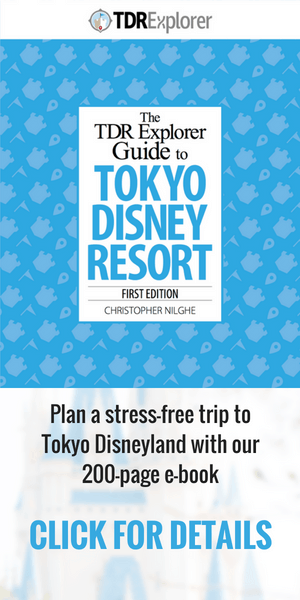 Don’t forget to use our travel guide to plan the perfect trip. 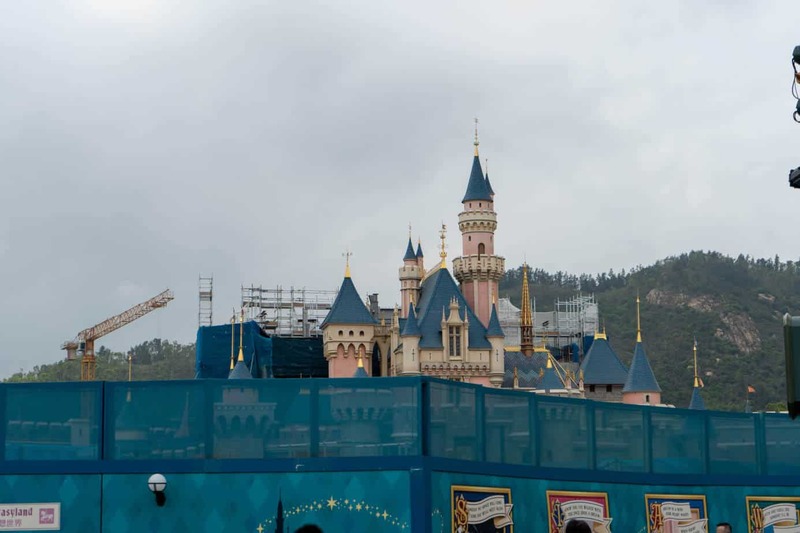 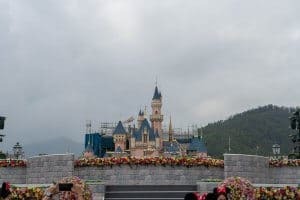 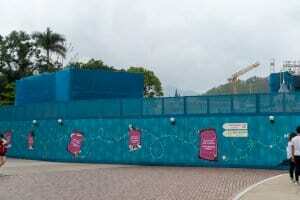 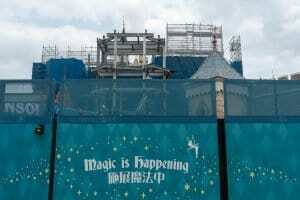 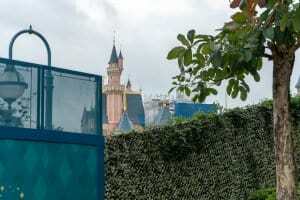 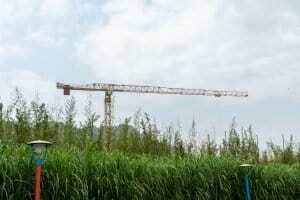 The transformation of Sleeping Beauty Castle at Hong Kong Disneyland is quite visible from afar. 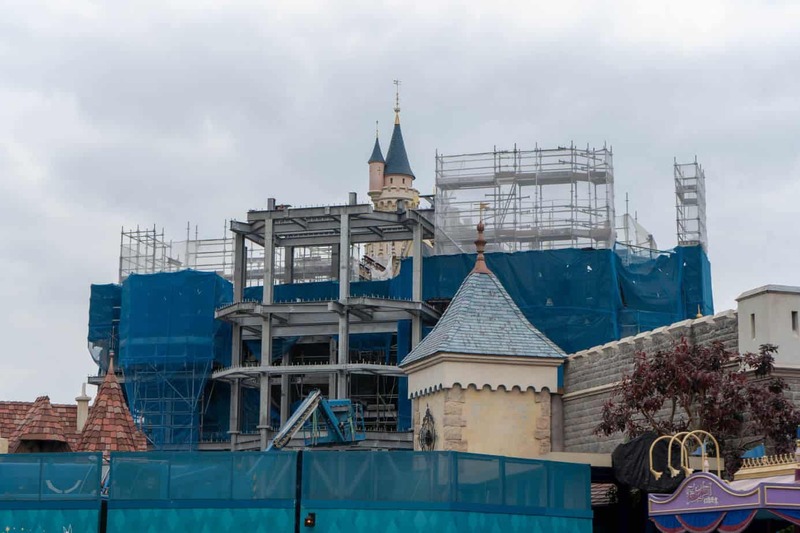 Most of the visible work is in the back of the castle. While in the front you can hear and see the equipment. The castle construction is set to finish in 2020 (no official date yet). I’m looking forward to the castle construction to finish. 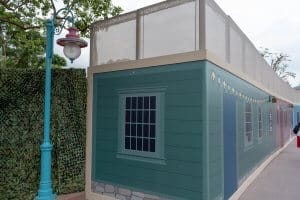 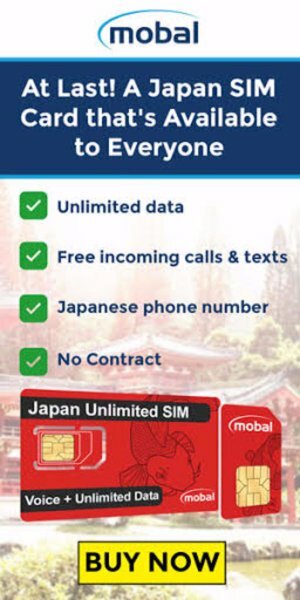 I wrote about why I like the new design here. 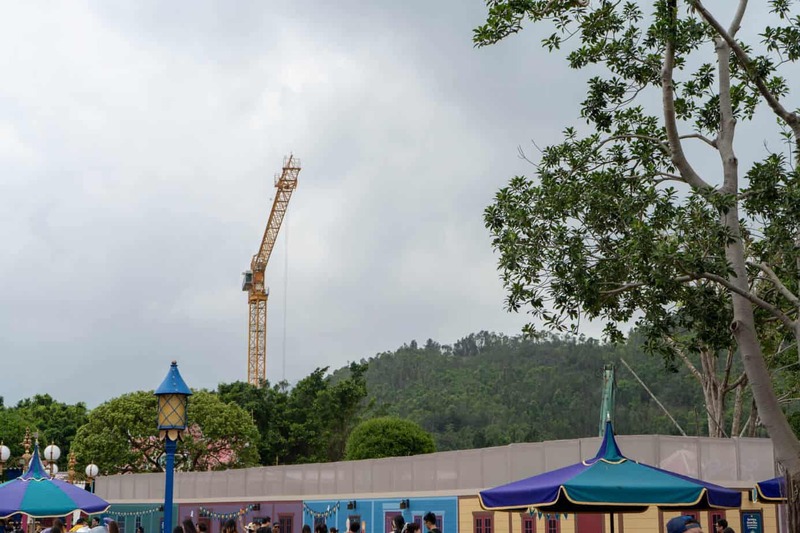 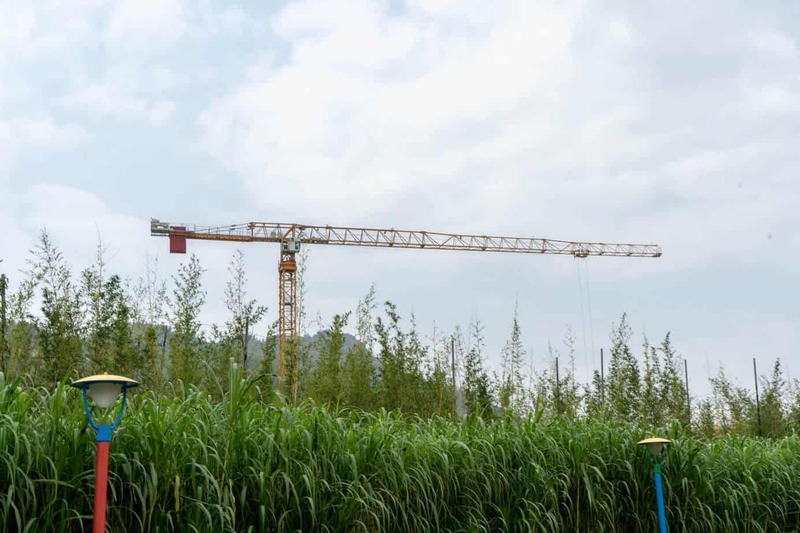 See the progress so far by reading our updates from the past year. 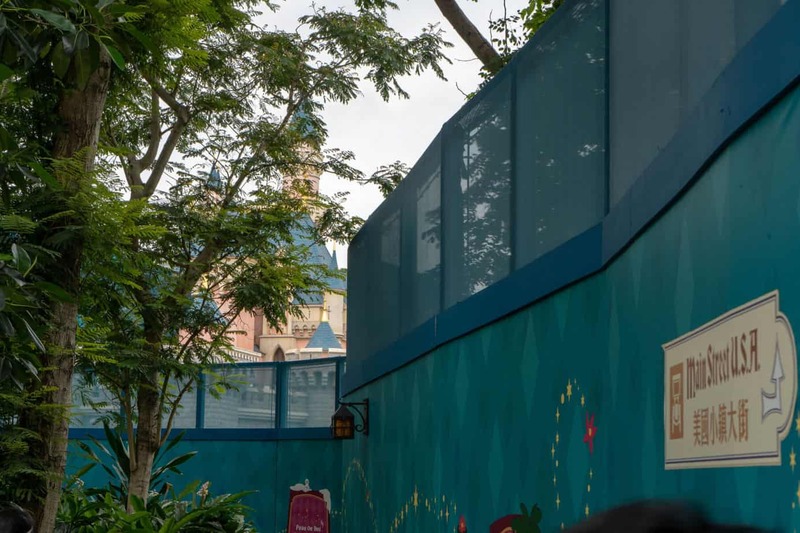 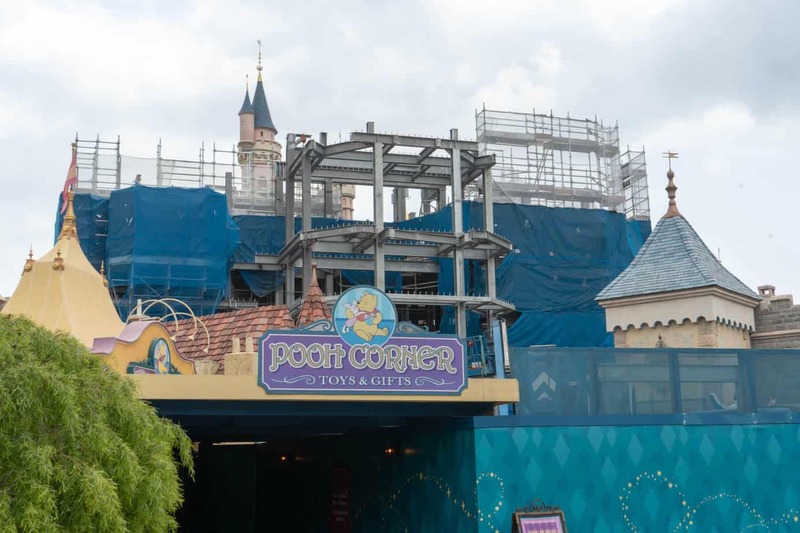 Not too much to see except walls are up in Fantasyland between the railroad and Fantasy Gardens. 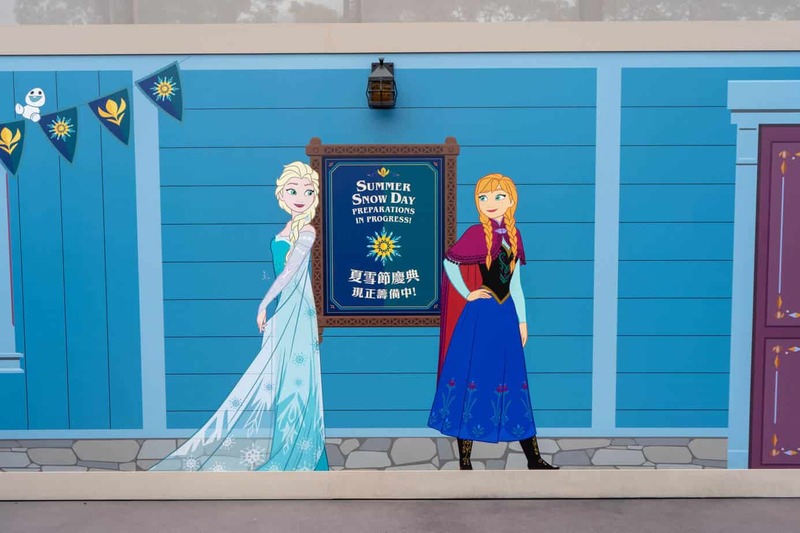 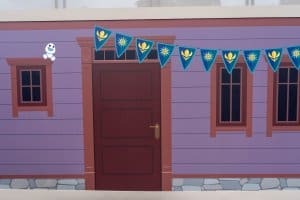 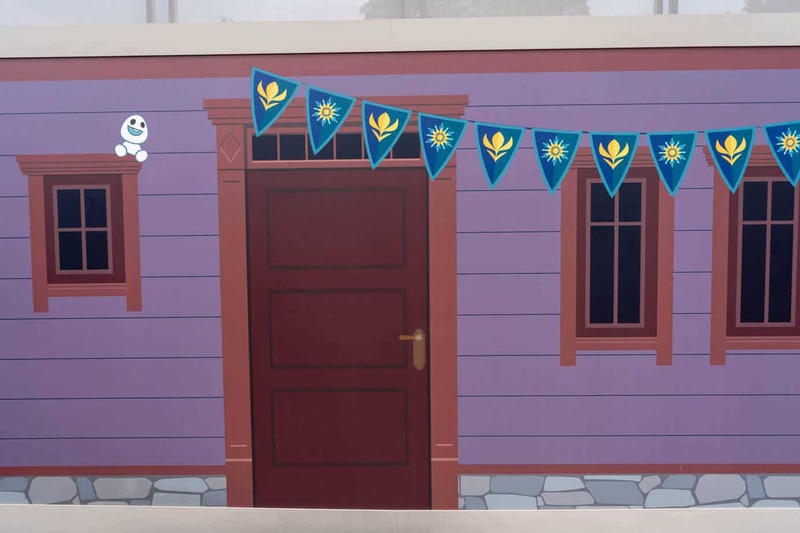 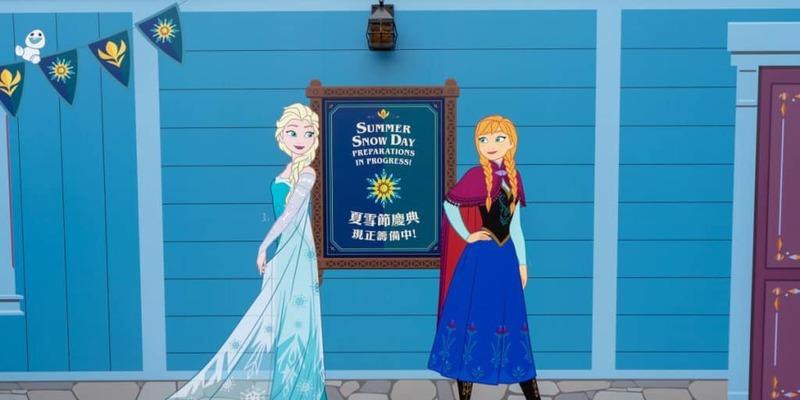 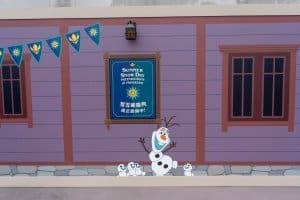 Frozen Land is set to open in 2021 (no official date yet).